The i750TC combines the best of today’s most advanced performance features with an out-of-the-box simple to use interface. 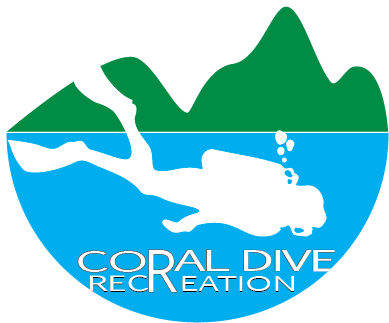 Every feature thoughtfully maximizes your focus on the dive experience. 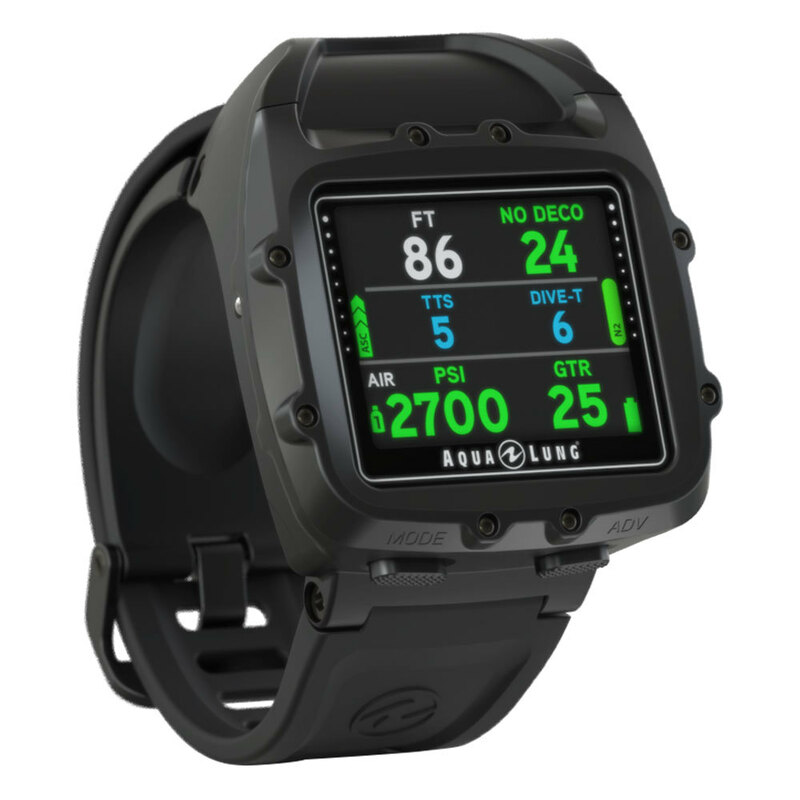 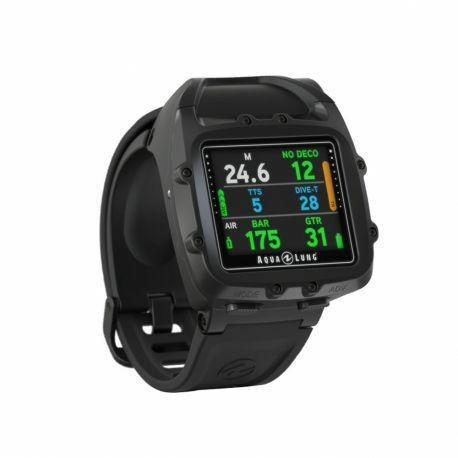 Thanks to its exceptionally crisp OLED color screen, easy-to-use interface and 3-axis compass, reading your dive data has never been easier. 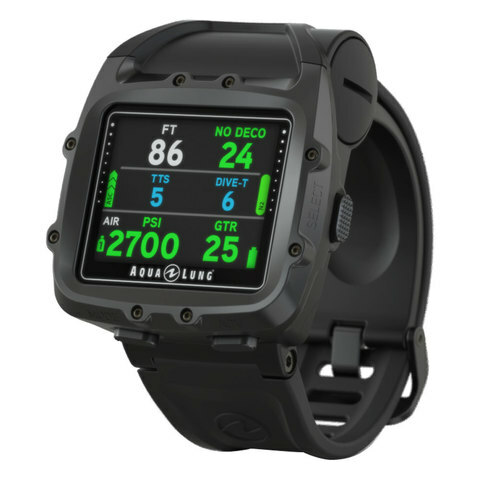 And tracking and sharing your dive takes just seconds with its Bluetooth Smart wireless connectivity to your mobile device. 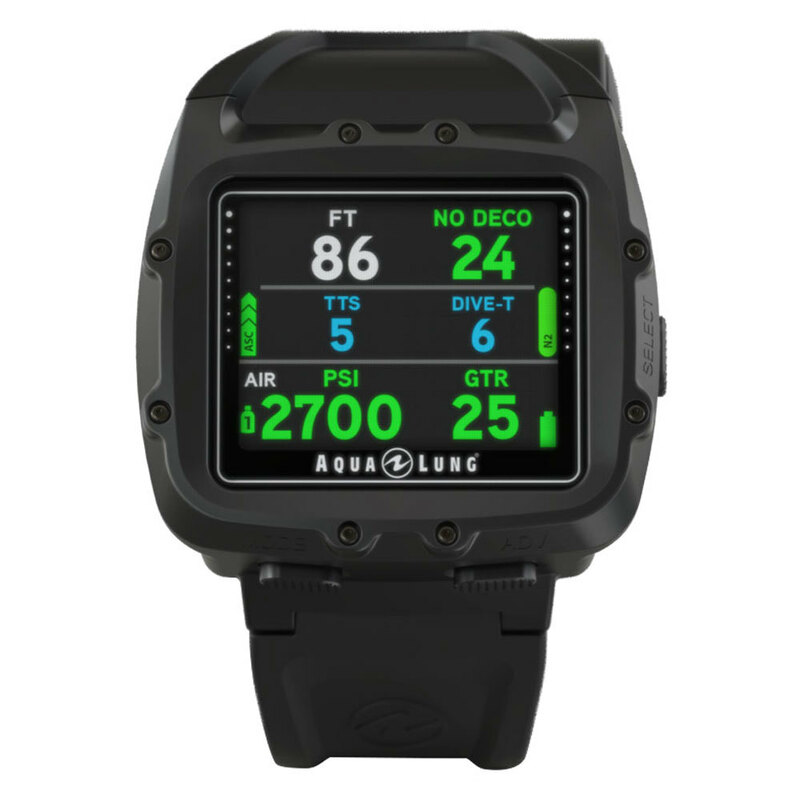 With optional hoseless gas integration and a paired-for-life optional transmitter, your dive is off to a quick start. Powerful technology and engineering meets intuitive and compact in the i750TC.